QuickBooks is a popular software with numerous features and a user-friendly interface. It ensures that your business works smoothly and efficiently. However, the workflow gets disrupted due to unexpected bugs and errors. Once such error is QuickBooks Error 3180 that occurs when QB Desktop Accounts Receivable or Accounts Payable is utilized to create a “Paid Out”. In a retail industry scenario, it is imminent that QuickBooks Point of sale should be up to date and function seamlessly. 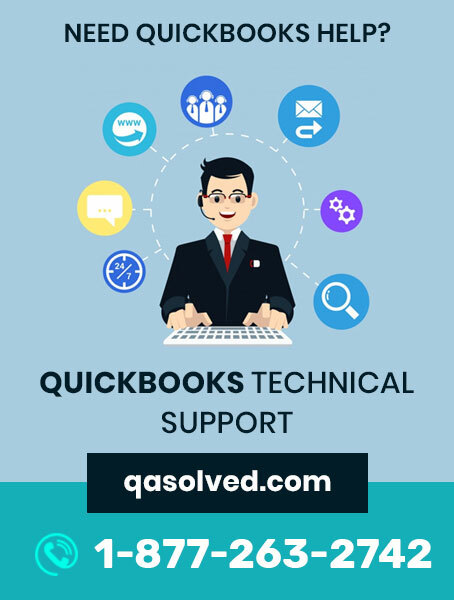 Therefore, in this article, you will learn about QuickBooks Error 3180 and various methods to fix the issue in very less time. Go to the Point of Sale’s navigator field & select Sales History. Now re-create the “Paid Out” using some other account that shows other than A/P or A/R. QuickBooks error 3180 will show “There was an error while saving the ‘items list,’ element ‘xxxxx.” The QB Error message shows- The posting account is invalid. Now check the “Basic & Advanced tabs” and ensure that correct account mapping is done. Firstly, choose Item List from QB Desktop. Next click on include inactive. Click on Header Type to sort the list. Now rename the Point of Sale payment items. Right-click on POS payment item >> Edit Items. Add “OLD” to the item name and click on Ok.
You have to Run financial exchange from POS. Integrate the duplicate items in QuickBooks Desktop. Right-click on payment item with ‘OLD’ and click on Edit Item. Now remove “OLD” and click on Ok. The first step is to click on Item List from QB Desktop. Now click on Include Inactive. Click on Column Type to sort the list. Ensure that all sales tax item has a tax agency roped to it. First of all, open file menu of POS, then select Preferences and click on Company. Click on Accounts from Financial tab. Now click on Basic and Advanced tab. Check whether QB Sales Tax Payable is listed under sales tax row. If it isn’t then changed it and run financial exchange. Open Point of Sale and click on Sales History. Right-click on any column and select Customize Columns. Make sure you have selected QB Status. If any receipt is paid out to sales tax payable, then you have to select receipt and click on Reverse Receipt. Re-create the paid out using a non-sales tax payable account and run financial exchange. That’s all for this article. 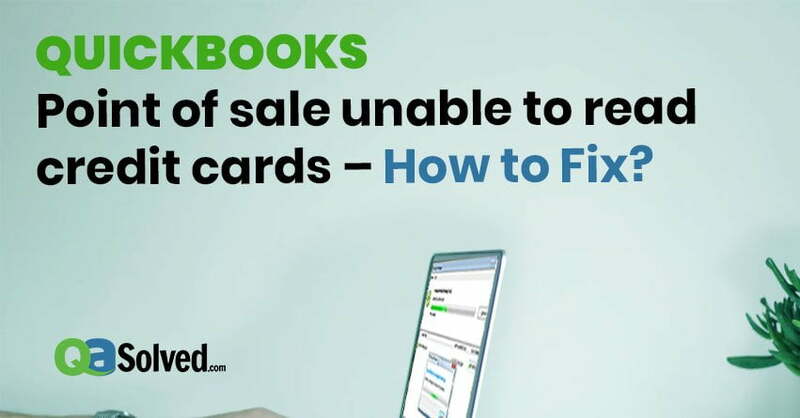 The above-given solutions are elaborate and comprehensive in explaining how to solve the Error 3180 and get your QuickBooks POS working and functioning again. Do speak an expert if you get confused at any step. You can call at QuickBooks POS Support Number +1-877-263-2742.